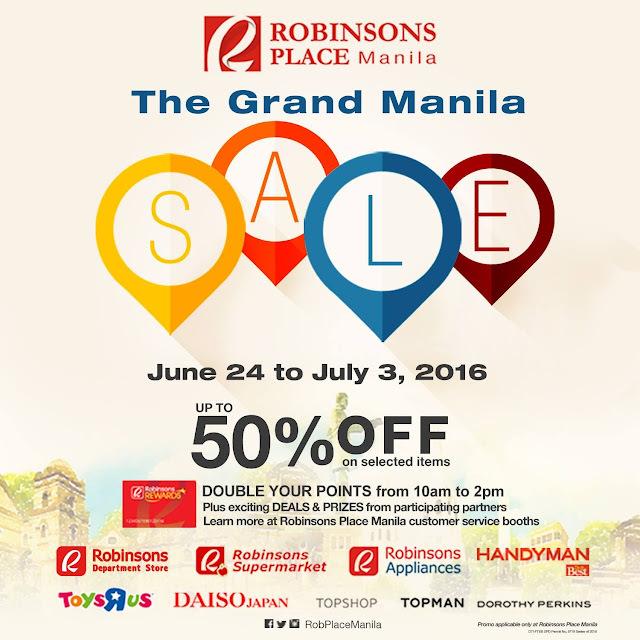 Robinsons Place Manila celebrates the 445th founding anniversary of City of Manila by holding a 2-week long grand sale from June 24-July 3, 2016. Robinsons Place Manila, in partnership with its affiliate stores, Robinsons Department Store, Robinsons Supermarket, Robinsons Appliances, Handyman, Toys "R" Us, and select Robinsons Specialty Stores, will offer exciting promos and exclusive discounts to all mall shoppers during this period. 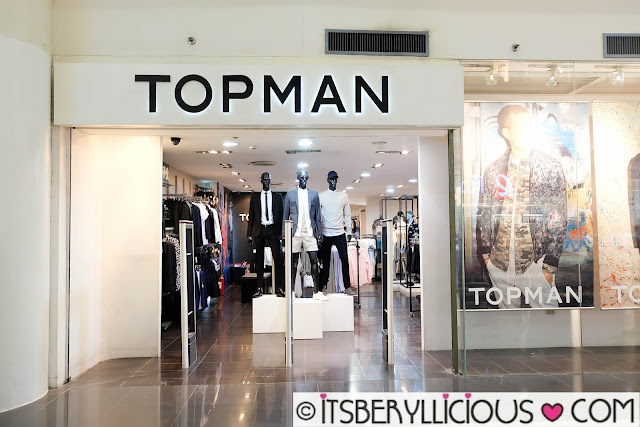 Expect to enjoy up to 50% off on selected items from participating brands such as Topshop, Topman, Dorothy Perkins, Daiso, and more! The Grand Manila Sale 2016 promises mall goers an ultimate food and shopping experience with Robinsons Place Manila's wide selection of restaurants and lifestyle brands. I was lucky to be part of The Grand Manila Sale 2016 Fashion and Food Crawl, wherein selected bloggers were able to fully experience what Robinsons Place Manila has to offer. The food tour began at Tim Ho Wan where we enjoyed a sumptuous feast of the restaurant's signature Baked Bun w/ BBQ Pork, best-selling dimsum selections, and their new Chef Specials. 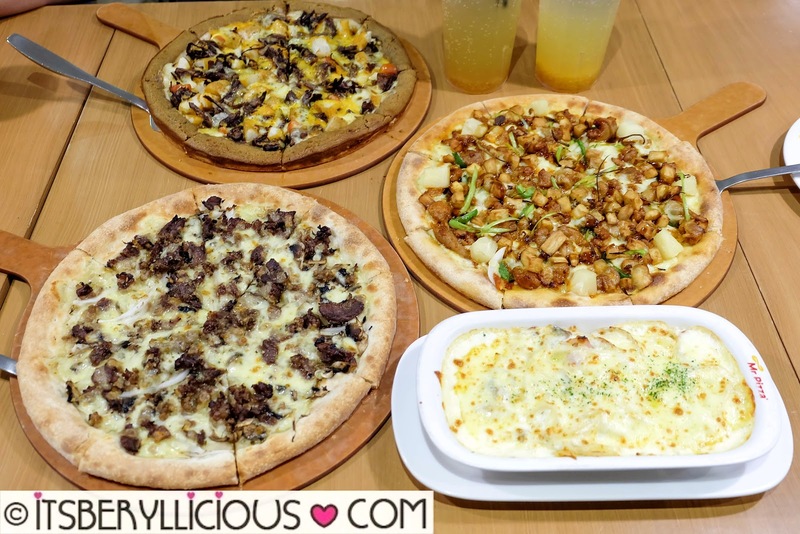 Lunch continued at our next destination Mr. Pizza, wherein we got to go behind the counters and learned how to toss a pizza dough with the help from the pizza masters of Mr. Pizza. Although we were still full from our dimsum feast, everybody couldn't resist having a slice of Mr. Pizza's interesting pizza flavors. 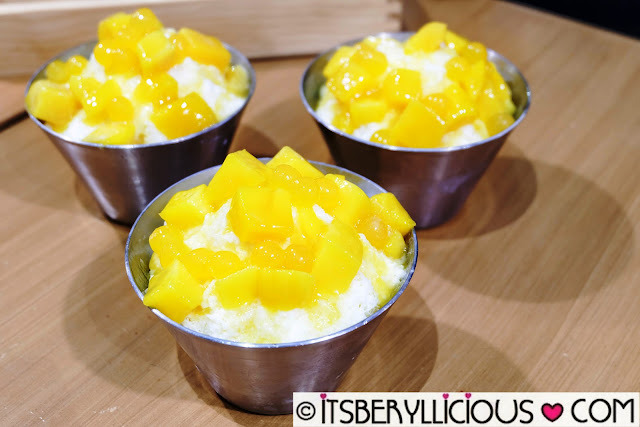 We ended the meal with a Mango Bingsu- milky snow flakes topped with mangoes and popping boba. We then headed to Daiso Japan at the Padre Faura Wing for a short tour of the famous P88 store. 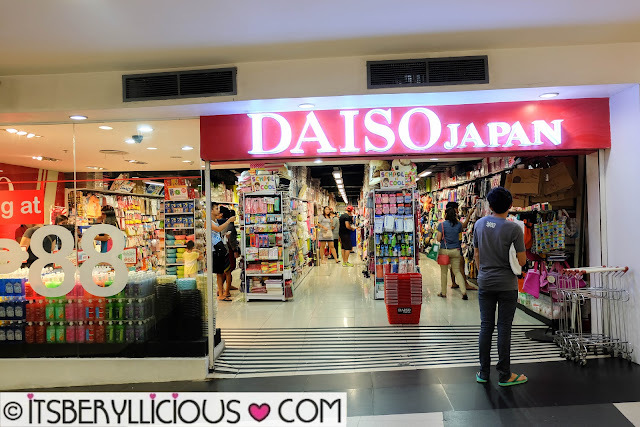 I have always been a fan of Daiso because of their incredibly low prices and unique finds. 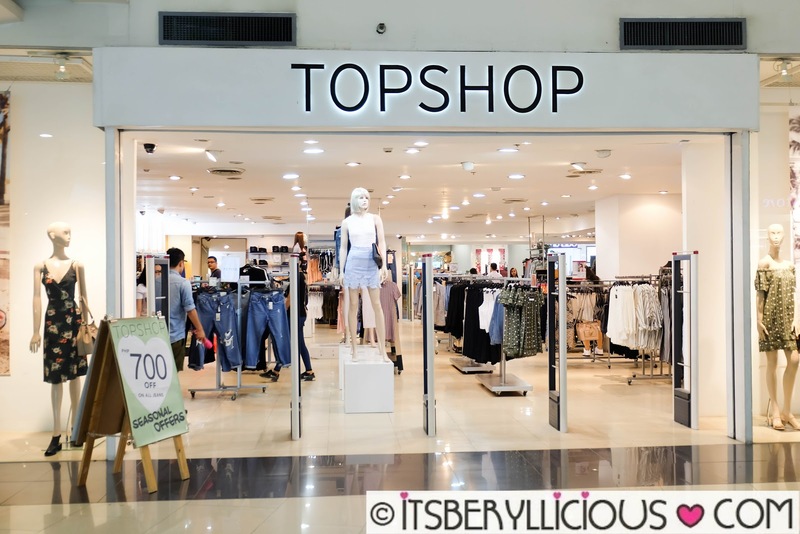 Plus, shoppers are guaranteed of the quality of their products. My favorite section is the kitchen and tableware aisle. Aside from products priced at P88, Daiso now offers premium items priced at P188 and P288. 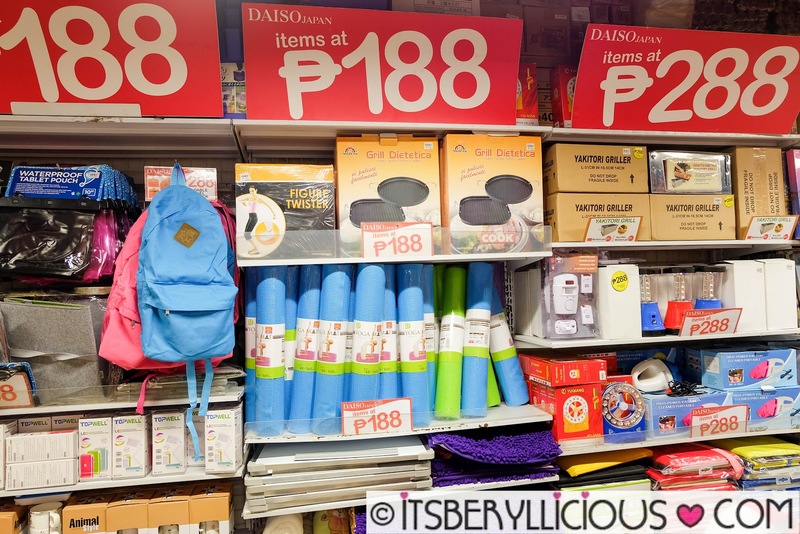 Daiso frequently offers exciting promos such as Buy 3 at P188, and 50% off on products. Be sure to check out Daiso for their back to school amazing deals and discounts during this sale period. As if those promos are not enough, you'll also be surprised to find cute items being sold for just P10!! 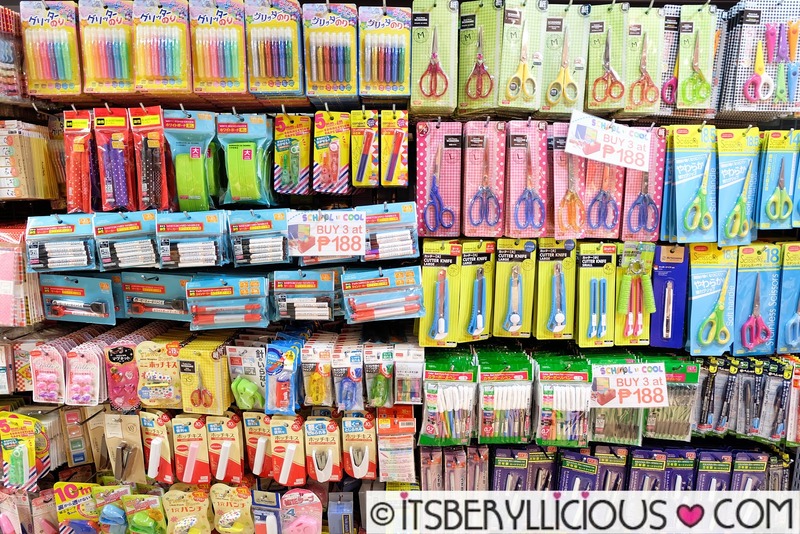 I can't wait to go back and visit my favorite section at Daiso- the home and kitchen section where you can score essential cooking tools and lovely kitchen wares. Our 3rd stop for the food crawl was St. Marc Cafe, best known for their signature Chococro. 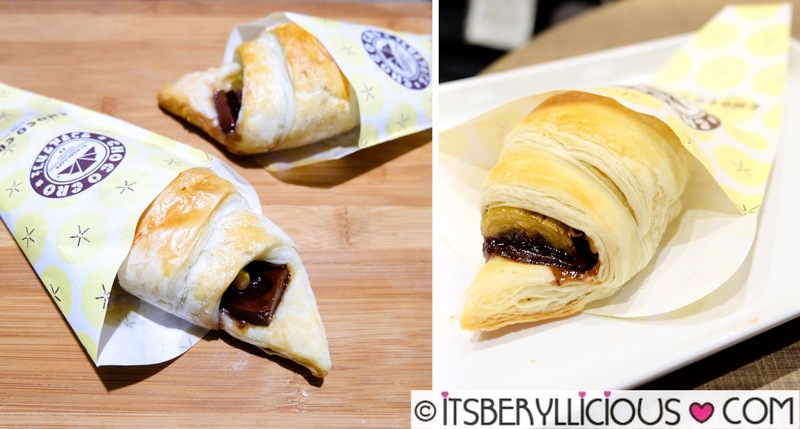 We sampled and took home St. Marc's newest Chococro flavor, the Banana Walnut Chococro. The classic chococro made even better with the addition of fresh bananas and walnuts. 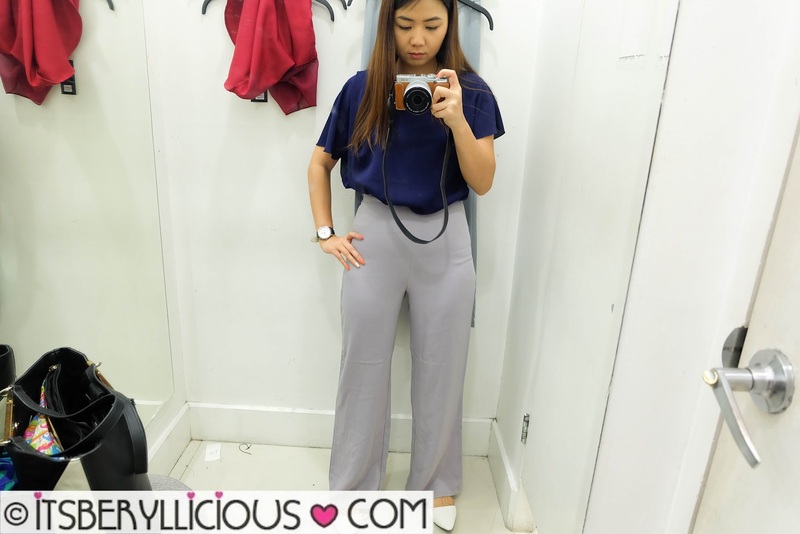 We continued with the shopping tour as we passed by some select Robinsons Specialty Stores offering amazing promos and discounts of up to Php700 off! We then headed to Robinsons Department Store for some fashion finds and a quick shopping spree. 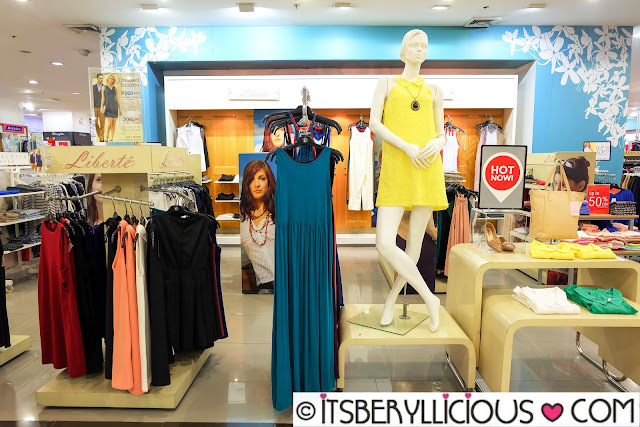 We were introduced to Robinsons' in-house clothing and apparel brands Liberte and Stella. Liberte offers casual and chic clothing for women perfect for day-to-day wear or any occasion. 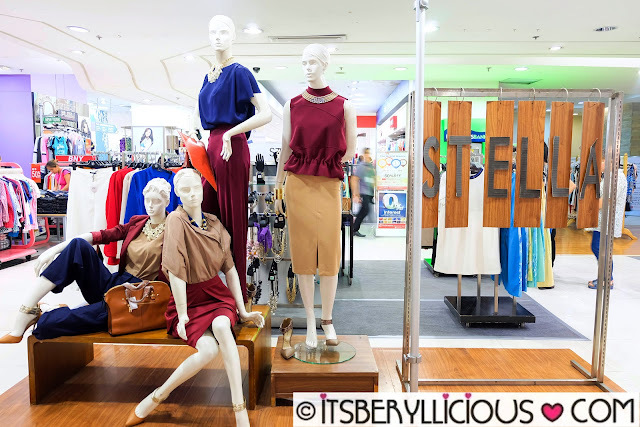 Stella offers a much sophisticated line for an elegant and corporate ensemble. 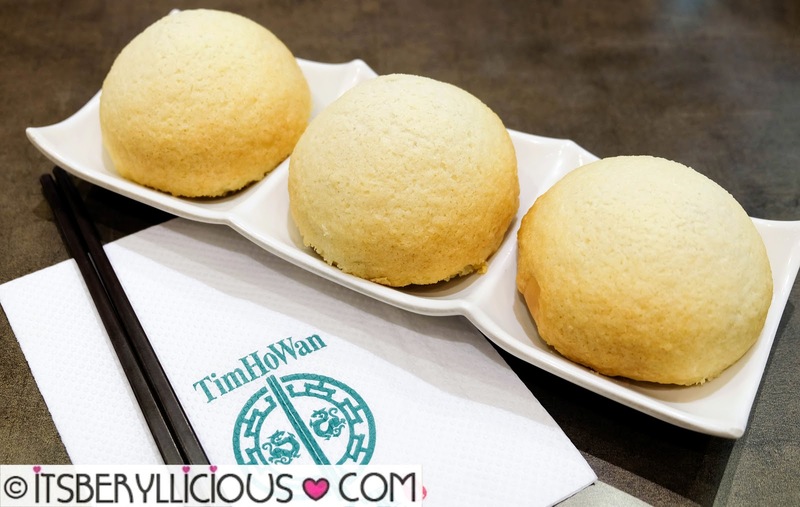 It is best suited for office wear and other formal occasions and events. 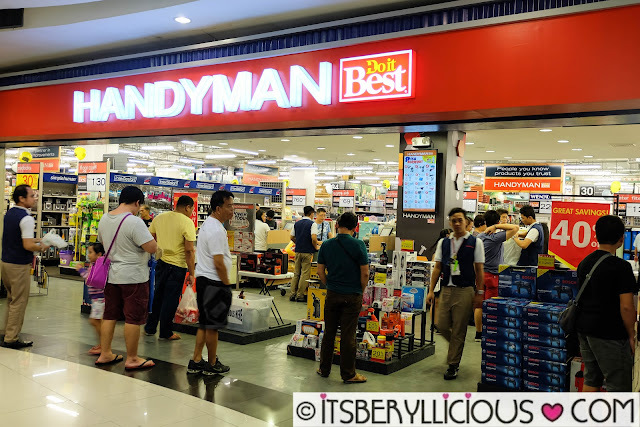 We also visited Handyman- Your Partner in Home Improvements at the Pedro Gil Wing. 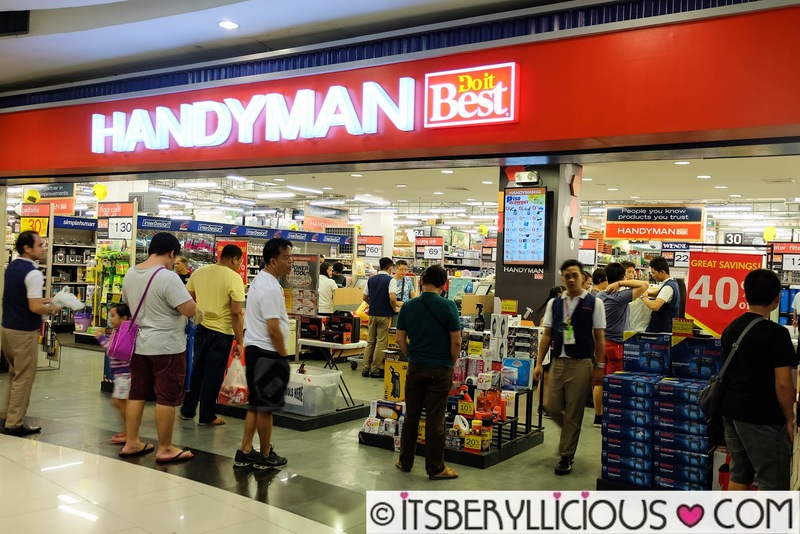 Handyman basically has everything you need for your home, kitchen, garden, office, etc. 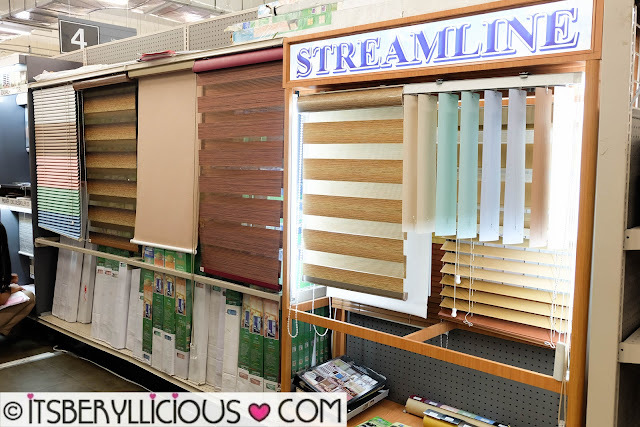 The tools and hardware section is a haven for DIY-dads out there. 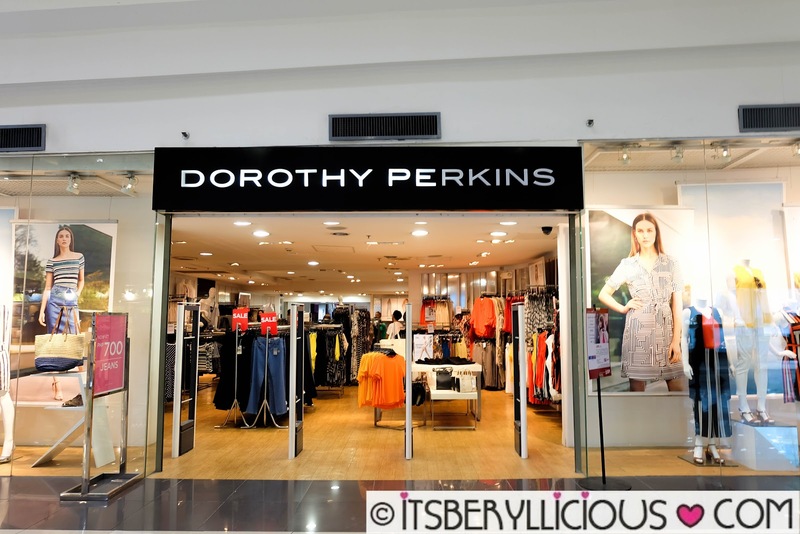 Moms on the other hand will enjoy her time at the kitchen and dining section. 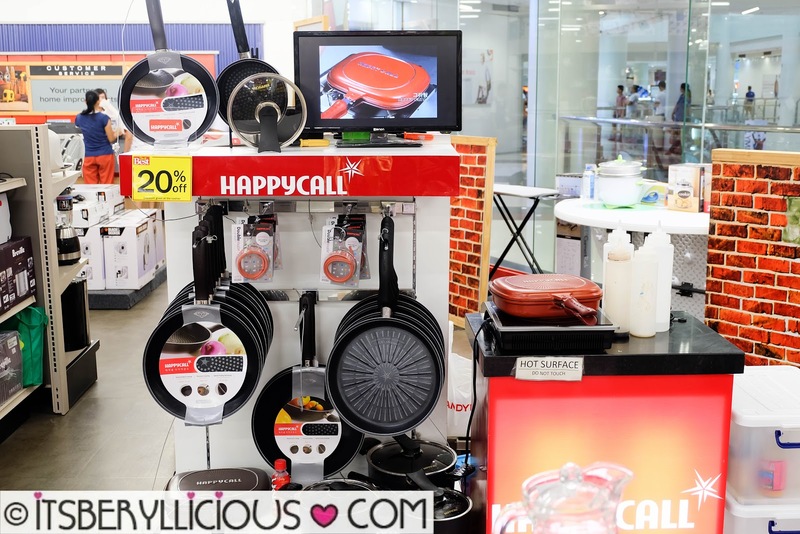 You can avail these HappyCall pans at 20% off. 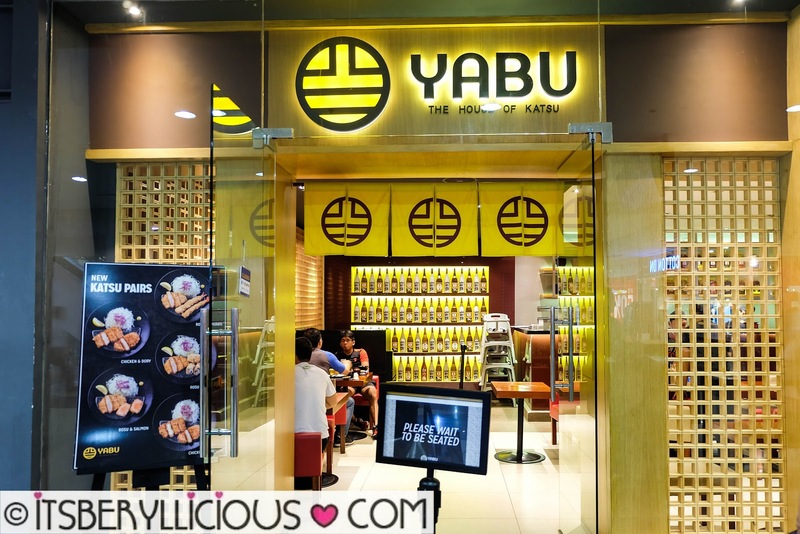 The food tour went on as we headed to our favorite katsu place Yabu: House of Katsu. 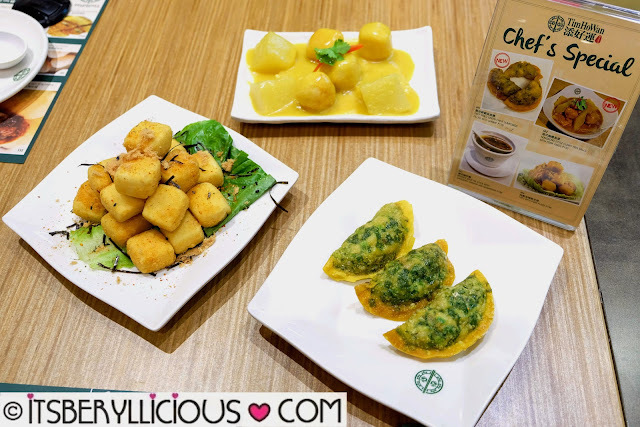 It has been a while since my last visit, and while I was still full from the previous feasts we had, I couldn't make myself pass on Yabu's new dishes. 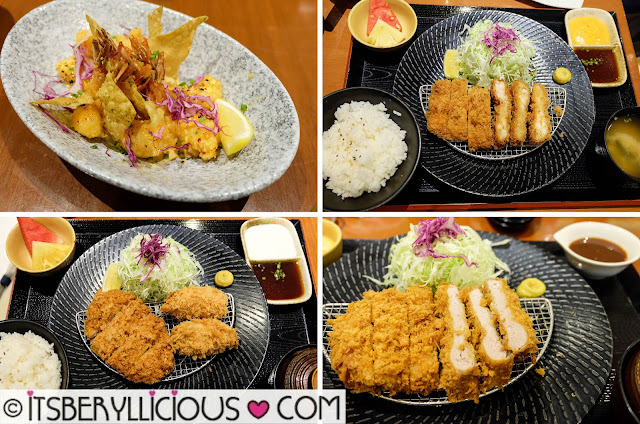 We started with the limited edition Crispy Ebi Aioli- crispy battered shrimps coated in furikake flavor and crunchy furikake chips in Yabu's special aioli sauce. It was released together with the Ebi Patty Katsu Set, Hire Kurobuta Set and Hire & Oyster Katsu Set. 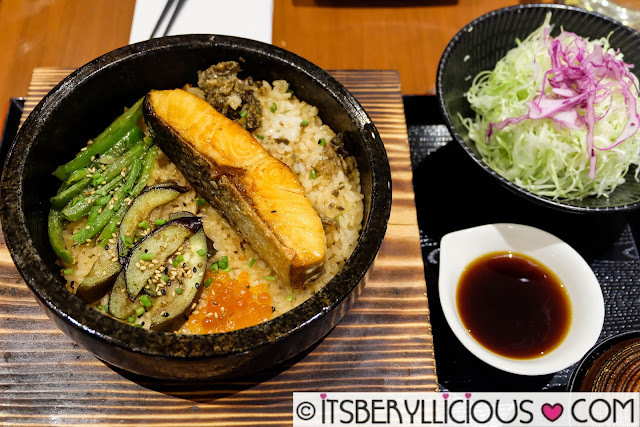 After a long time, I was finally able to try the Yabu Don Series donburi sets. Salmon Don- thick cut salmon steak with crispy salmon skin and salmon roe, served on a bed of mixed teriyaki rice with sauteed bell peppers and eggplant. Gyudon- grilled US beef belly in honey soy sauce, sauteed onions, topped with poached egg on a bed of Japanese white rice. 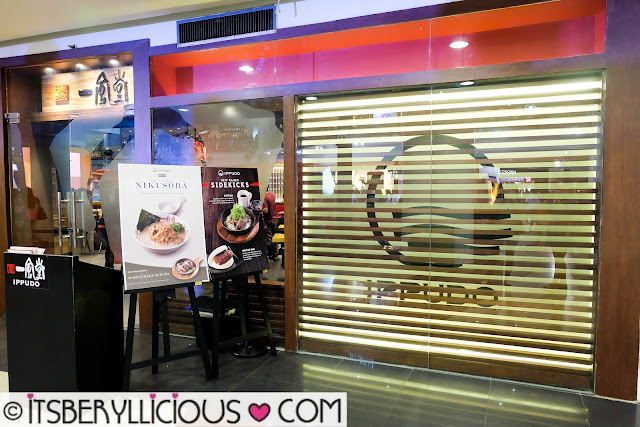 For our final stop, we went to Ippudo for a quick ramen fix. 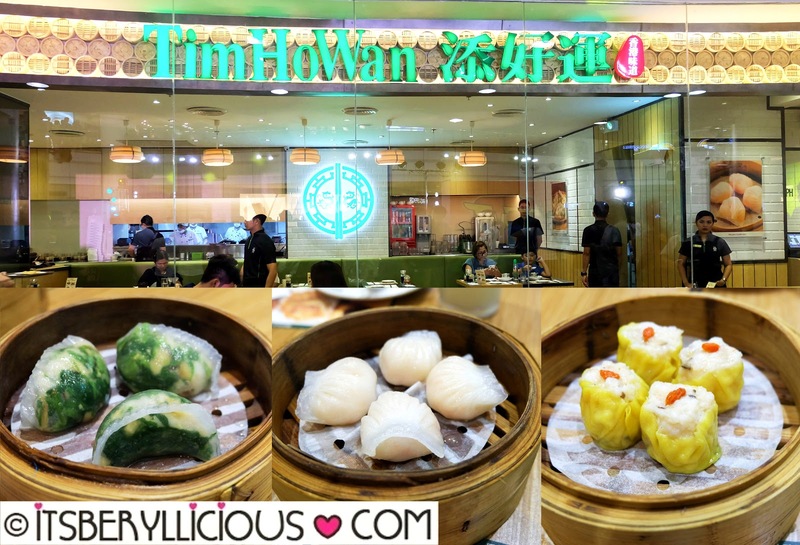 Even when the buttons of my pants were close to popping off, I just couldn't turn a blind eye on Ippudo's limited edition ramen- Hakata-style Nikusoba, and its sidekick- the Wagyu Maki Onigiri. The 6-hr fashion and food crawl certainly stuffed our eyes and bellies with Robinsons Place Manila's amazing fashion finds and gastronomic dishes. 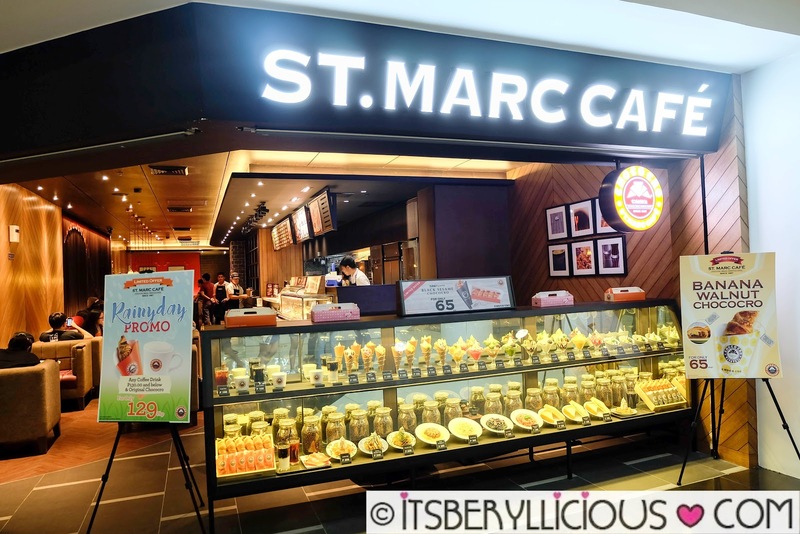 Aside from having a wide selection of stores and boutiques to shop from, there are also a number of restaurants to choose from where the whole family can enjoy a nice and satisfying meal. 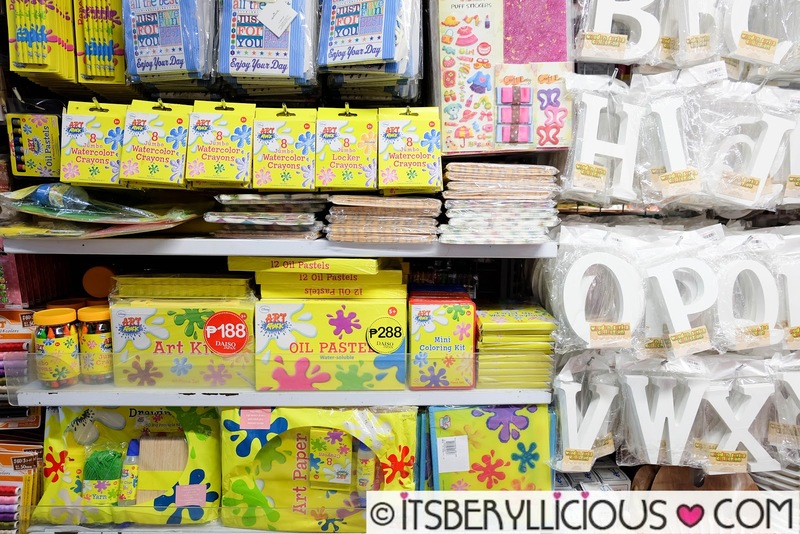 Spend your weekend at Robinsons Place Manila to get first dibs on great discounts and promos. The Grand Manila Sale will run from June 24 to July 3 (Sunday) so make sure you drop by Robinsons Place Manila before the last day of the sale period. 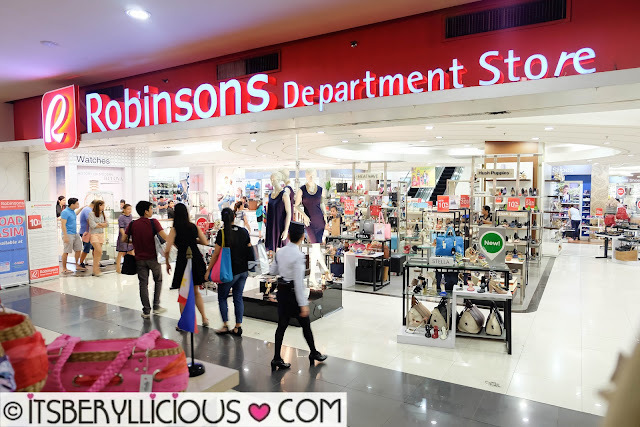 Robinsons Rewards Card Members also get additional 5-10% off and earn double points in participating affiliate stores from 10am-2pm. 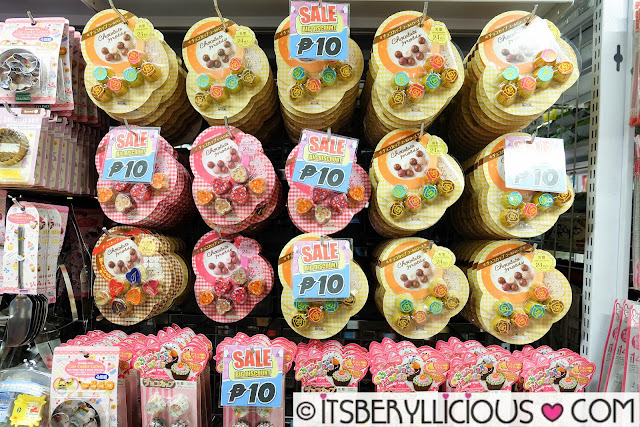 Non-members may avail of the Robinsons Rewards Card for only P100!! A grand raffle draw will be held where preloaded Robinsons Rewards Card with P1,000 points will be given away to mall shoppers.